The Neon Museum has been awarded a $25,000 grant through Aroha Philanthropies “Seeding Vitality Arts in Museums” initiative. The initiative helps create and enrich arts learning programs for older adults in museums across the United States. The Neon Museum is one of 20 museums selected. As a result of receiving the grant, the Neon Museum will partner with Aroha Philanthropies, in collaboration with American Alliance of Museums (AAM) and Lifetime Arts, to create three series of workshops that provide quality arts learning opportunities to active older adults, empowering them to express their creativity. “Seeding Vitality Arts in Museums” addresses the urgent need to change the narrative about what it means to grow old in America, combat ageism, and promote a healthy change in attitudes toward aging as growth and older adults as contributors. “The Neon Museum is honored to participate in Aroha Philanthropies’ much needed program to empower and enrich the lives of our aging population”, explains Cynthia Behr Warso, director of education and engagement, Neon Museum. 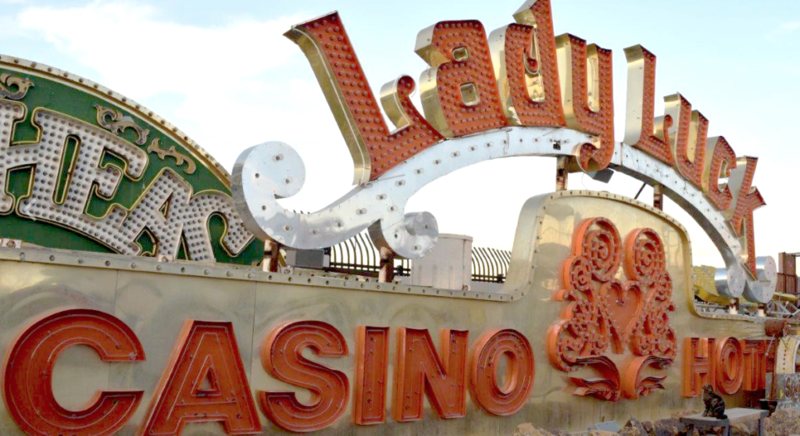 “This funding will go toward the Reclaim Restore Remember Creative Series, which will offer performance, visual art and poetry workshops for seniors inspired by the Neon Museum’s collection. We are delighted to partner with Ryan Reid’s award-winning Sprat teaching art program, with a focus on creating dynamic intergenerational interactions, communication and new experiences through creative expression.